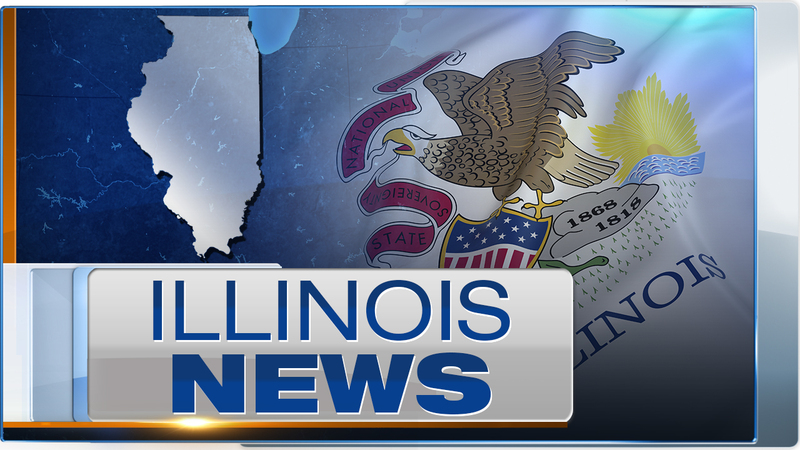 SPRINGFIELD, Ill. (WLS) -- The Illinois Supreme Court held a rare night session on Tuesday. It's a chance for Gov. Bruce Rauner and state lawmakers a chance to see the justices in action. Chief Justice Rita Garman wants them to get a first-hand look at the interaction of the three branches of government and the operations of checks and balances system. It's believed this is the first night session at the Illinois Supreme Court in more than a century.